Femtosecond Laser-Assisted Cataract Surgery under local anesthesia at St. Luke’s Medical Center Global City. In Femtosecond Laser-Assisted Cataract Surgery (FLACS) aka bladeless cataract surgery, the laser is used to make the opening in the eye, an opening in the lens itself, and to treat the lens. Dr. Roque uses the advanced Alcon LenSx system. 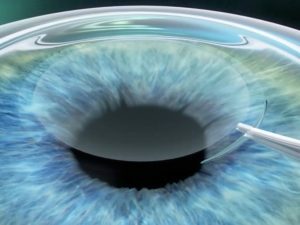 An ultrasonic instrument will then gently break the cataract into microscopic particles, which are then suctioned away. 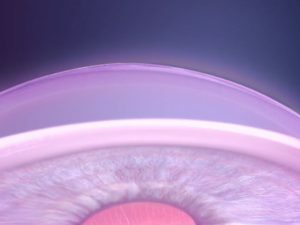 This laser and machine-assisted cataract surgery technique allows small sutureless corneal incisions with foldable intraocular lens implantations. Platinum Cataract Surgery Packages are limited to surgeries performed under local anesthesia in St. Luke’s Medical Center Global City. If sedation is requested, add 30,000 pesos to the Platinum Cataract Surgery Package. 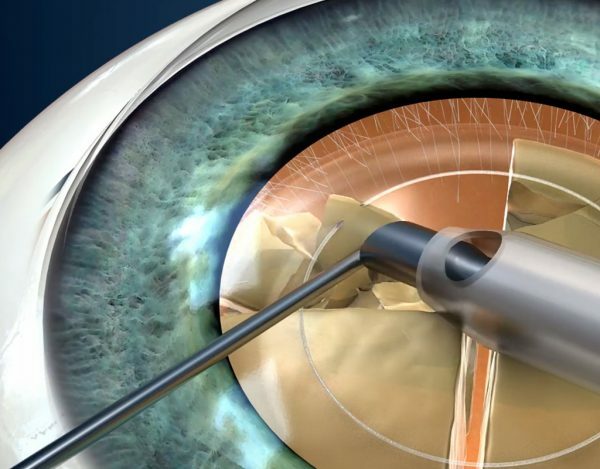 The Platinum Cataract Surgery Packages may only be used for routine cataract surgery. It may not be availed with cataract surgery combined with trauma, glaucoma, uveitis, cornea, or retina diseases. All Platinum Cataract Surgery Packages are inclusive of Senior Citizen Discount and exclusive of eVAT. It may not be combined with other promos and discounts.